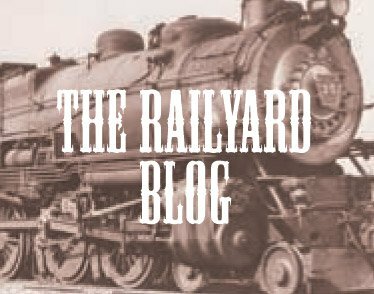 The Oyster Bay Railroad Museum, in historic Oyster Bay, N.Y., is dedicated to preserving the rich legacy of Long Island's railroad history. An indoor museum exhibit area contained in the historic Oyster Bay Railroad Station. 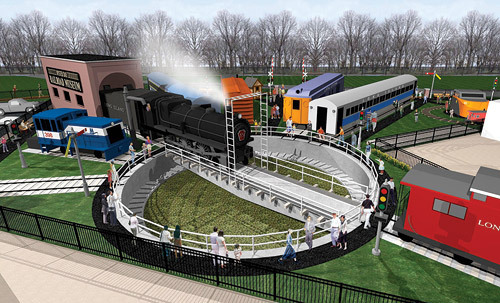 An outdoor exhibit area featuring Locomotive #35 and other historic examples of railroad rolling stock. The 2 sites will be linked by a short pedestrian walking path through scenic Theodore Roosevelt Memorial Park. 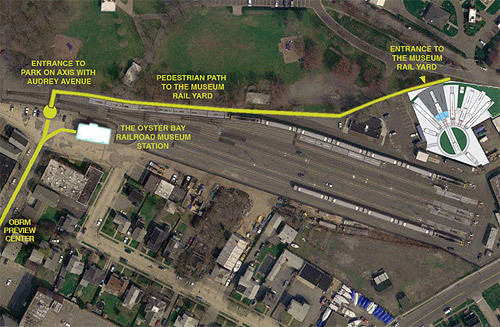 Once permanently situated within the Station, the Museum will also include a permanent Oyster Bay Visitor Center. The Center will provide information, literature, and local promotional material for the many historic, cultural, and family friendly attractions in and around the Oyster Bay area, in total benefiting local residents, businesses, and visitors alike. 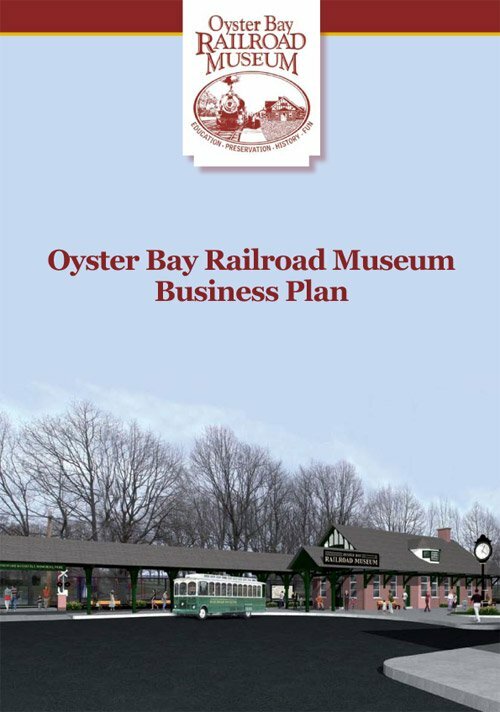 It is from this permanent Museum location from which accommodation is planned for a "touring trolley" that will transport visitors to the many points of interest in and about Oyster Bay. 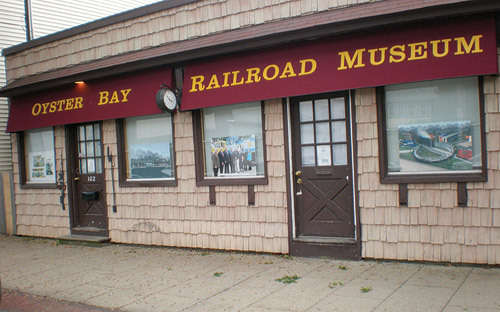 Currently, the Oyster Bay Railroad Museum is housed in the Museum's Visitor Center, located at 102 Audrey Avenue in downtown Oyster Bay. 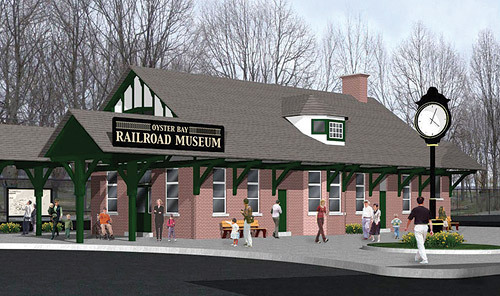 This interim facility contains selected displays from the OBRM's growing collection, exhibits outlining our ambitious plans for the Oyster Bay Railroad Museum of the future, and a gift shop featuring a broad variety of rail-themed merchandise. The Center also offers visitor information for those who may not be familiar with the many other sites, restaurants, and other places of local interest. 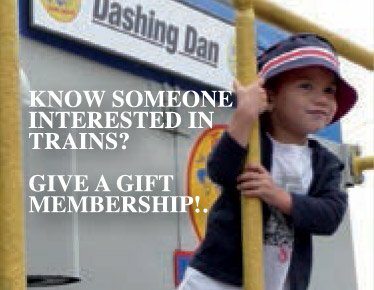 © Copyright 2019 Oyster Bay Railroad Museum, All Rights Reserved.